Do you know what a bug zapper is? Are you aware of a the basic parts in a bug zapper? 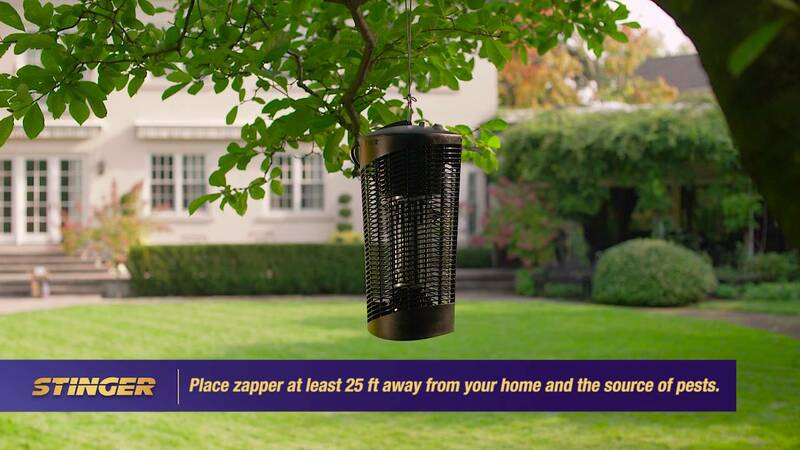 Do you wish to know how a bug zapper works? If your answer to all these questions is yes, then read this article ahead. When you are playing or having fun in an open area, especially outdoors, many insects may either feed on your food or on your blood. This can lead to a number of serious illnesses. Thus, it is very essential for you to ensure that your garden, balcony and other open areas in the house are free of bugs. There are number of assortments that can be utilized for this purpose, such as Citronella candles, pesticides, elaborate traps, electronic bug zappers, etc. Electronic insect control systems, bug zappers such as Flowtron, and electrical discharge insect control system are all the same. This device works by luring the insects to a light source and then killing them off by electrocuting them. 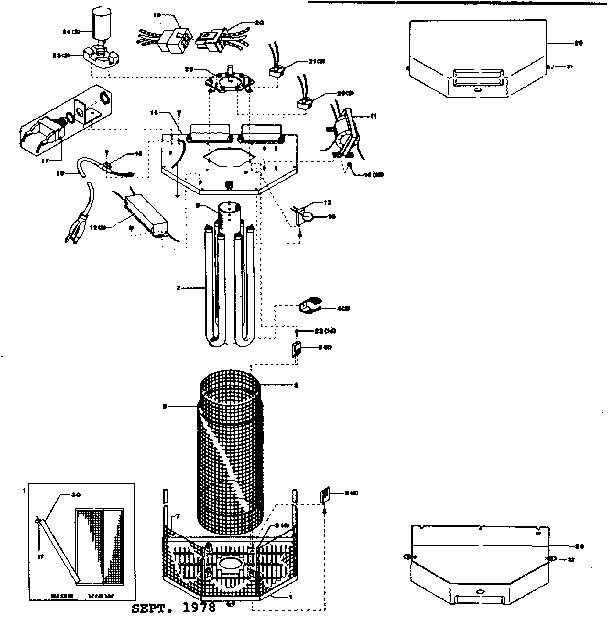 Harrison L. Chapin and William F. Folmer first patented the bug zapper in 1934. Since then, there have been a number of improvements but the basic design has been the same. They are very simple devices. Let us look at it elaborately. Cage/ Housing: Electrically grounded metal or plastic is utilized in making the exterior cage that cases the parts of the bug zapper. There are different shapes available, such as cylinder, rectangular cube, lantern-like, etc. Housing or cage is essential to ensure that children and pets do not receive shock by accidently touching the live grid wires. Usually a fluorescent light or bulb is used as a light source that lures the insects. Generally mercury, ultraviolent or neon lights are used. The wire grid around the light source is made up of live wires that are meant to electrocute the insects. The purpose of the transformer is to electrify the wire grid. It changes the 120 volt supply to 2,000 Volt or more. This increased voltage of 2,000V or more is then maintained across the wire grids. The distance between the grids is equivalent to the size of an average insect. Insects are able to see ultraviolet light more clearly than the visible light. Also, the ultraviolet light reveals flower patterns that lure the insects. Thus, the ultraviolet light attracts the insects towards the bug zapper. When the insect flies towards the device and tries to penetrate the grid in order to reach the light source, the electric circuit gets completed and the bug gets swatted. A characteristic ï¿½zapï¿½ sound is heard when the insect gets electrocuted.